Feather art and crafts are as gorgeous and lovely as all those feathery creations of nature. 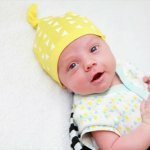 Getting the plain or colorful feathers you can do a lot of creative and smart with them to produce some fun head accessories. 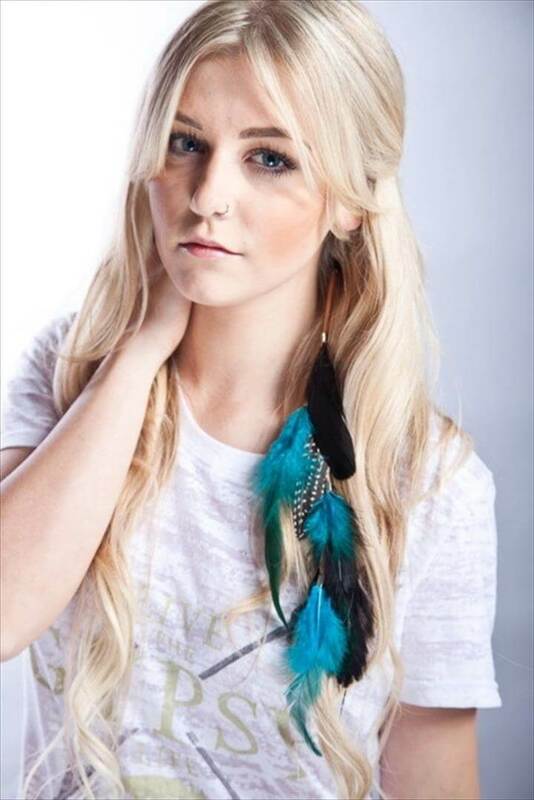 So ladies gear up to try these absolutely stunning and jaw dropping 14 DIY feather hair accessories suggestions to warm up your regular, party or formal looks with. 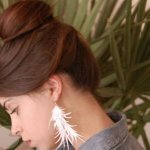 With these simply gorgeous feathers you got the perfect chance to style up your personality with unique and smart touch of fashion. 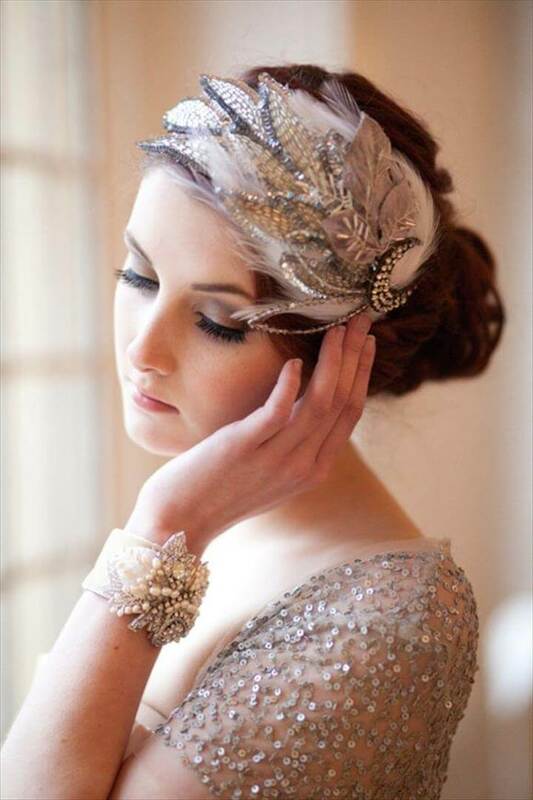 A woman’s dress is incomplete without doing the hair and for that the hair accessories are the integral ones. 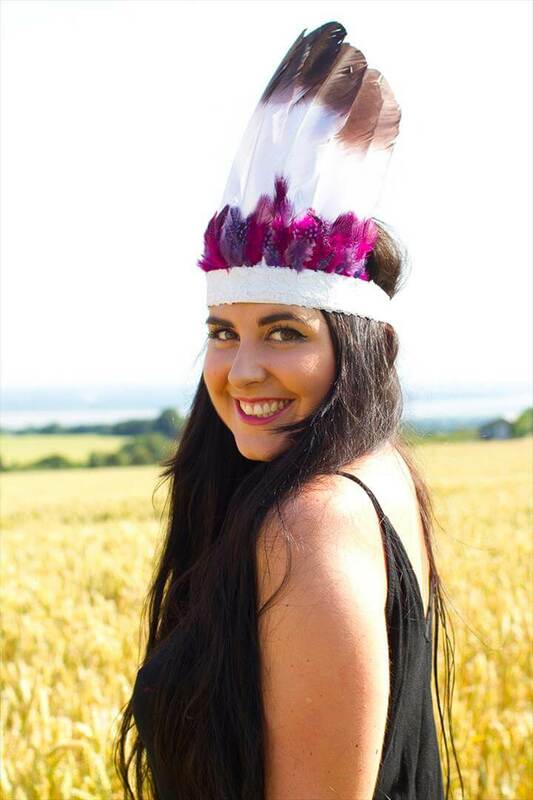 DIY Headbands, crowns, clips, headdress, extensions you can make it all with the cute and colorful feathers and jazz up your personality a lot with. 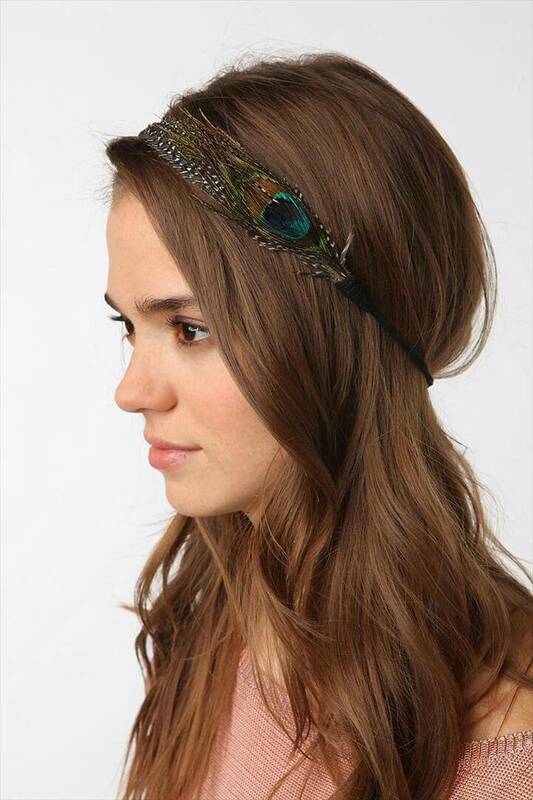 These feather head accessories would be so unique, whimsical and enchanting to grab everyone’s eye on you when you are at a formal dinner, a rocking party or simply in your college. 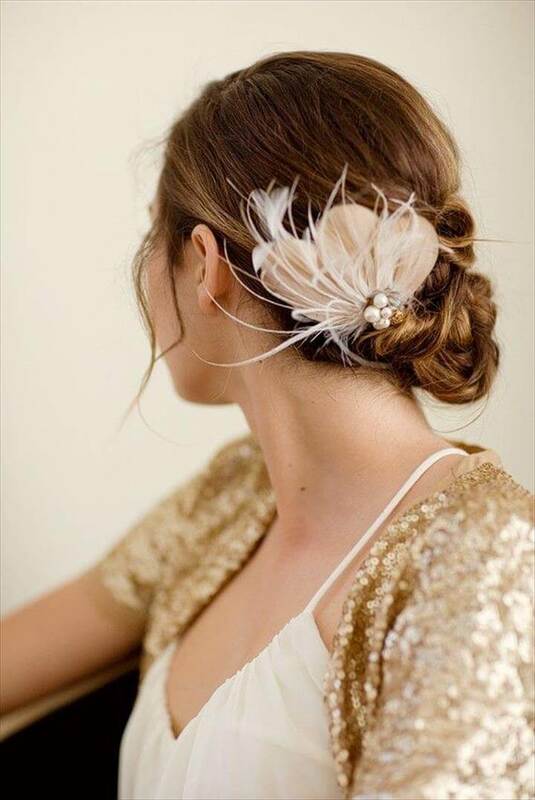 So, all the ladies and girls who aim to look differently stylish from the rest, should surely try their hands on these pretty feather head accessories. 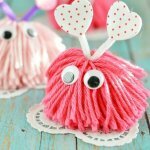 Just free yourself for some time to work on these feather projects which are totally simple, easy and fun to do yourself at home. 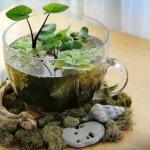 With easy available supplies like glue, scissors, chains and twines you would be capable to do any of your favorite projects from the following collection. The detailed links below each picture make it all the more easy to follow the ideas with step by step instructions and guidance to turn out headdress nice and perfectly. 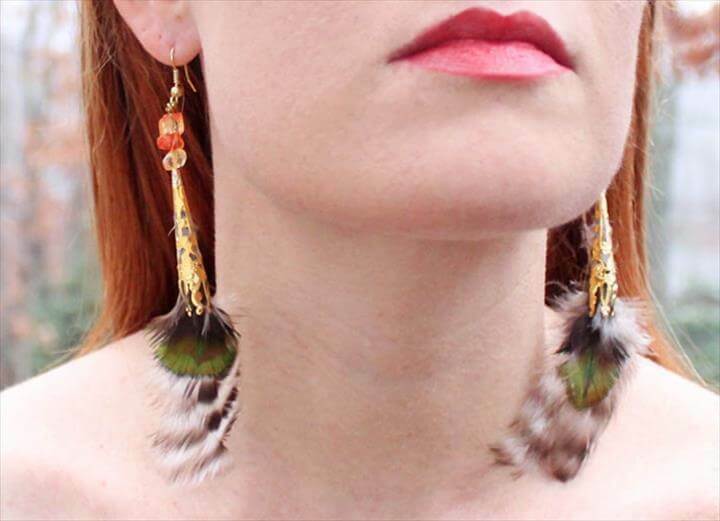 Not only the adorable head pieces you would get to see some eyeful projects of DIY feather earrings and bracelets too and thus enjoy a complete feathery jeweled up look.